The Dress Gordon Short Tartan Kilt is made out of 12oz of Heavy Weight Cotton which in normal words means 100% pure cotton. 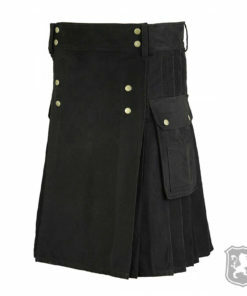 It has two leather straps with three metal buckles to adjust the kilt properly. 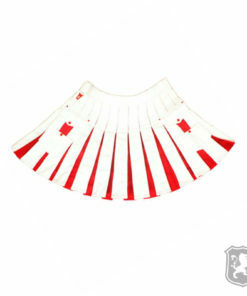 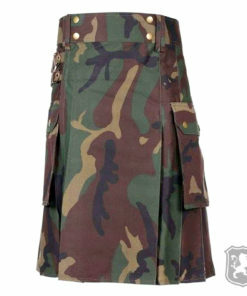 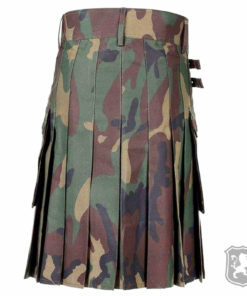 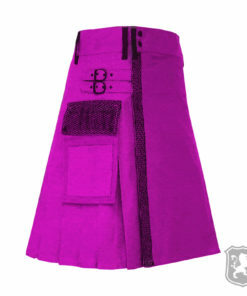 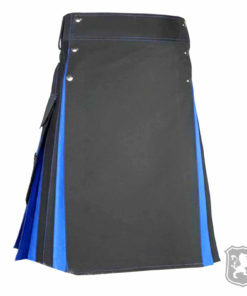 This kilt is specially designed for events like Highland Games, Football, Rugby, Christmas, Wedding, etc. 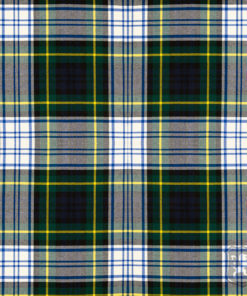 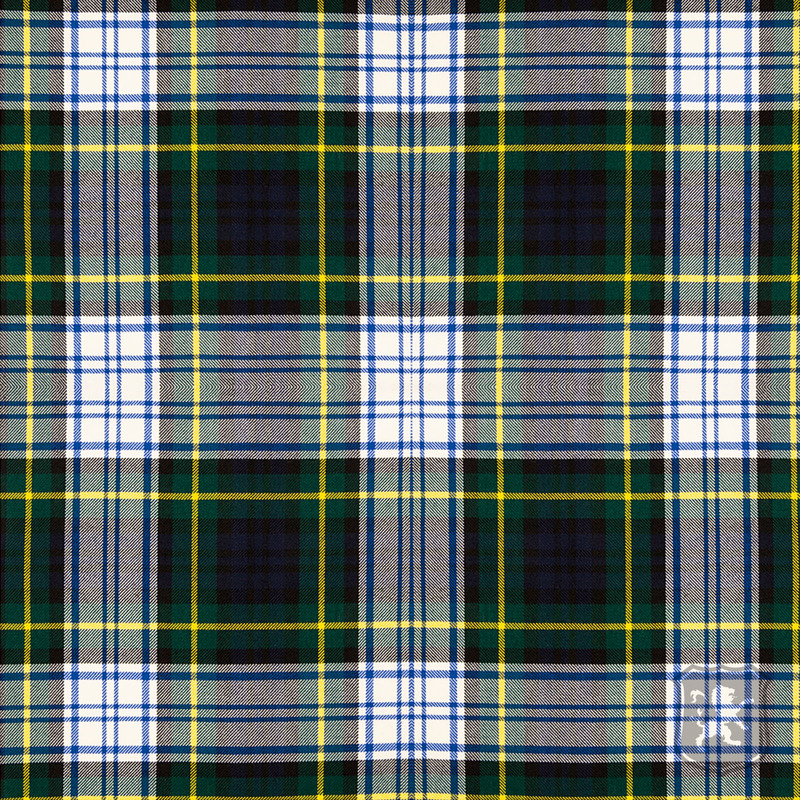 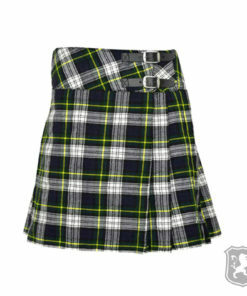 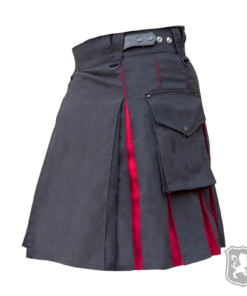 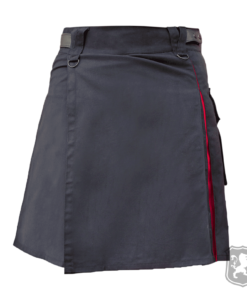 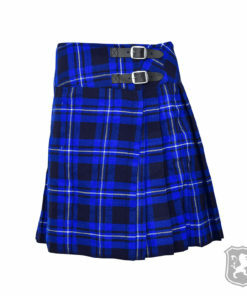 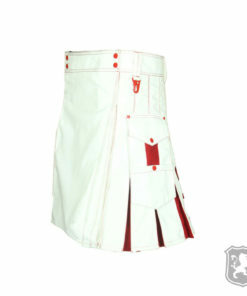 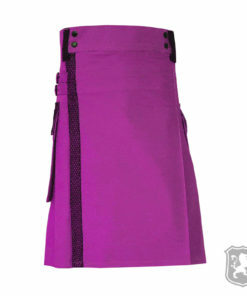 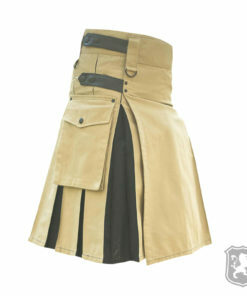 On the front of the kilt, it has a plain and simple traditional style which looks really appealing and amazing. 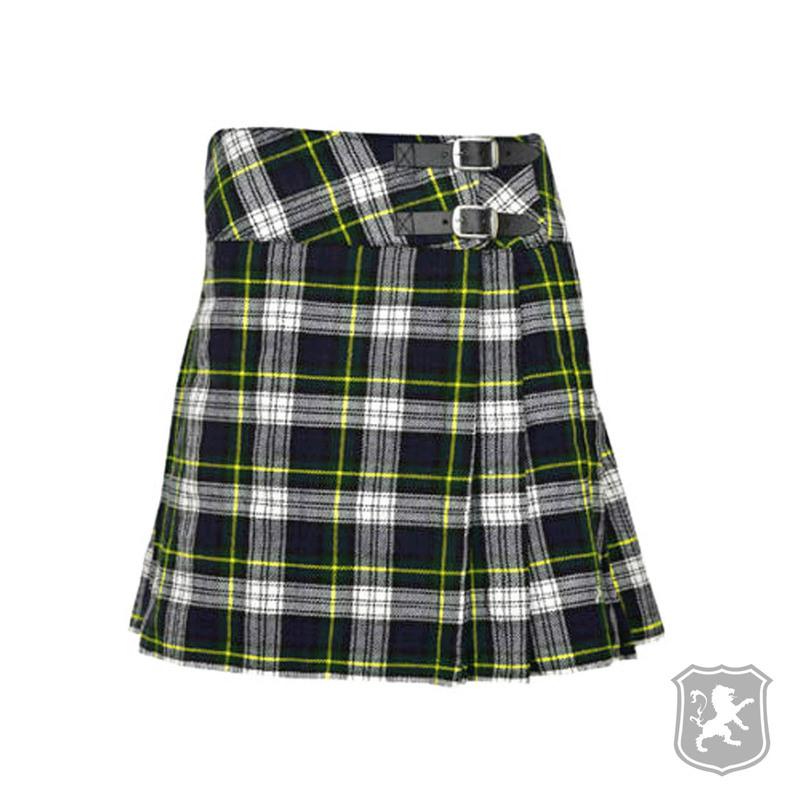 The reason why we kept it simple is because we wanted to make this kilt look and feel like a real scottish traditional kilt. 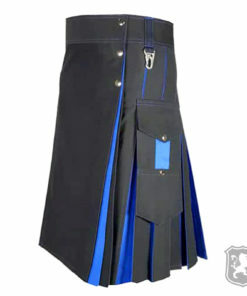 On the side, it has two leather straps with three chrome buckles that can be used to adjust the kilt perfectly. 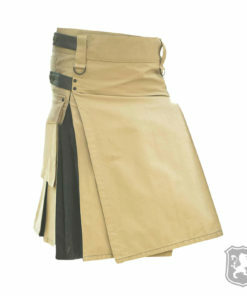 The pleats of this kilt are sewn deep to make the kilt comfortable to the wearer.